Screening for alcohol misuse along with behavioral counseling interventions can help adults with risky or hazardous drinking habits reduce their use. Researchers at Georgia Tech’s Center for Behavior Imaging have developed two new tools that could lead to better treatment, assessment and understanding of children with behavioral disorders such as autism. 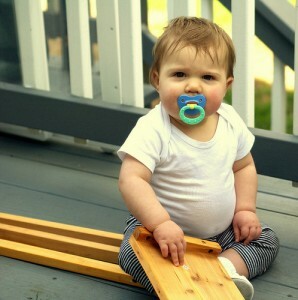 For infant boys, overusing pacifiers may have a negative impact on emotional development.